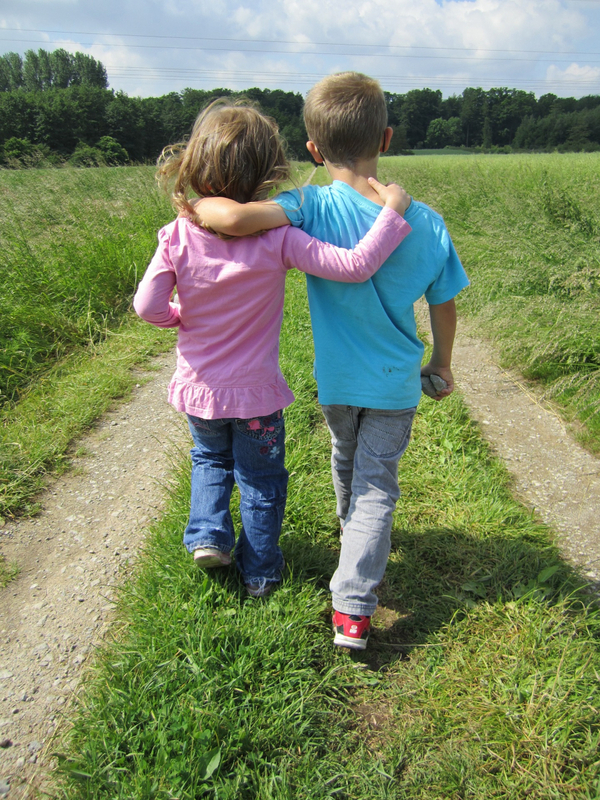 Ram Dass says: "We're all just walking each other home." It's a beautiful idea that speaks to a human impulse to reach out and assist one another. Unity leadership is about responding to this impulse and choosing to walk alongside others on their spiritual journey—guiding and serving them on this path and having the incredible privilege to observe and participate in their spiritual transformation. It is about answering the call of Spirit to serve humanity through sharing the Unity message. In choosing to become an ordained Unity minister, one takes a deep dive into spiritual leadership, and accepts the mantle of Unity leadership. Service as an ordained Unity minister can occur by serving in a traditional setting or by creatively finding other ways to share the Unity message. Find out more about our ordination paths. 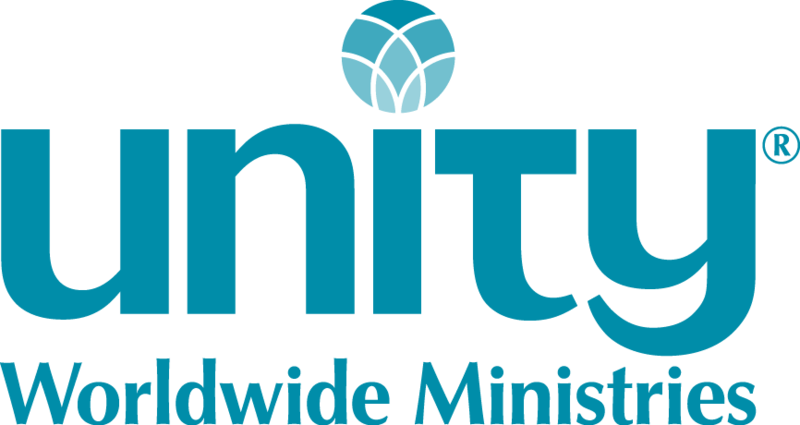 Licensed Unity teachers are individuals who serve under the sponsorship of a Unity minister providing leadership to serve their spiritual community. Our licensed teachers can specialize in any of the following areas: Administration, Adult Education, Pastoral Care, Music Ministry, or Youth & Family Ministry. Find out more about the Licensed Unity Teacher Program. Some individuals are called to serve the youngest members of the Unity movement—our children and youth. Here, one has the opportunity to cultivate spiritual awareness in young people, empowering a lifetime of spiritual living. Find out more about our Certified Spiritual Educator Program. Some are called to serve through consulting with our ministries, and nurturing health and vitality in our communities. Our consultants facilitate processes with lay leaderships and spiritual communities that assist the ongoing evolution of the collective. Find out more about our Consultant Program. We encourage all those certified through Unity to embrace lifelong learning. We have specific Continuing Education Requirements for our Unity ministers and licensed Unity teachers. This requirement is about supporting these leaders in remaining on their growing edge and continually enhancing their ability to serve. Read more information about Continuing Education Requirements.